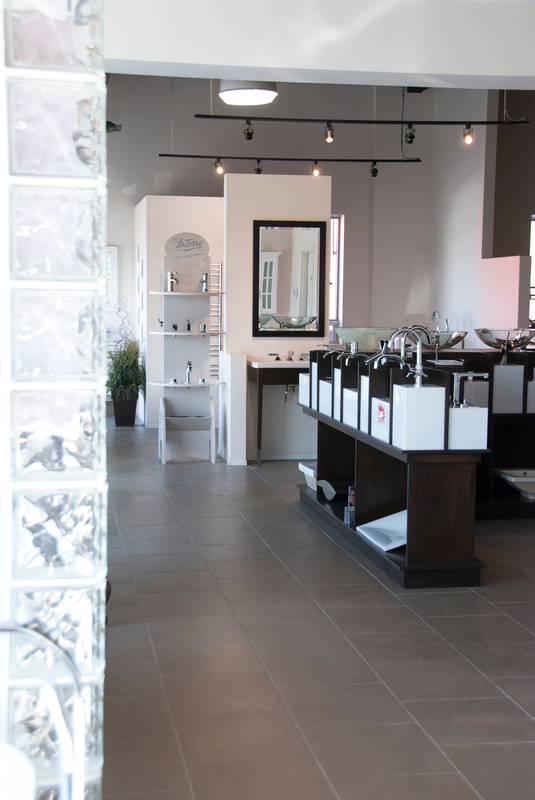 H2O Bath and Plumbing Supplies in Etobicoke has all the faucets and fixtures you need to create the perfect look. 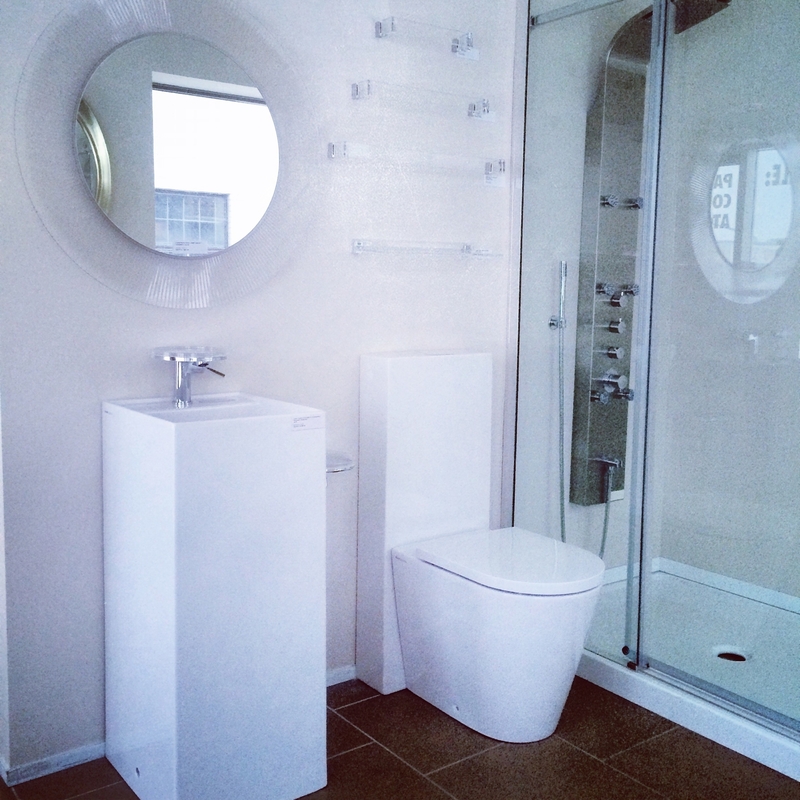 Our showroom boasts sleek vanities, inviting bathtubs, luxurious towel warmers and more. 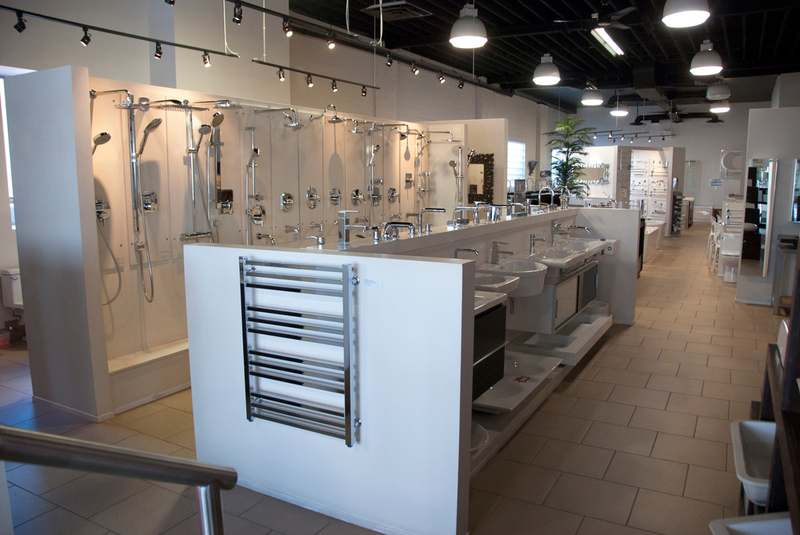 Come browse our selection, our friendly staff can help you choose the right products for your space. For more details, call, e-mail or drop by the showroom.